The size of a deposit is not always a good indication of the size or output of a mine. Three in the top 10 ranking are projects in various stages of development with economic assessments that project widely differing annual production numbers. 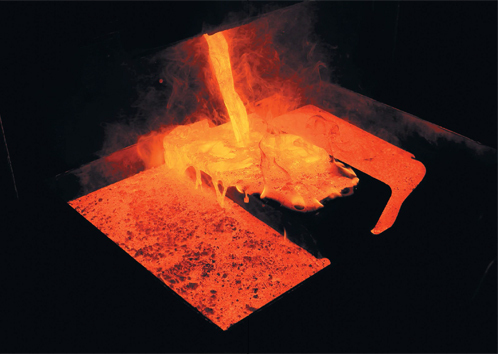 Gold grades do not necessarily push mine plans in a certain direction either – in this ranking grades range from a miserly 0.34g/t to a mouth watering 17.4g/t. At existing mines there is also little correlation. For example, disclosed resources at Barrick Gold's Goldstrike in Nevada which is one of only a handful of mines where annual output regularly tops 1moz, is half that of the world's 20th largest deposit (NGEx's Constellation project on the Chile-Argentina border).